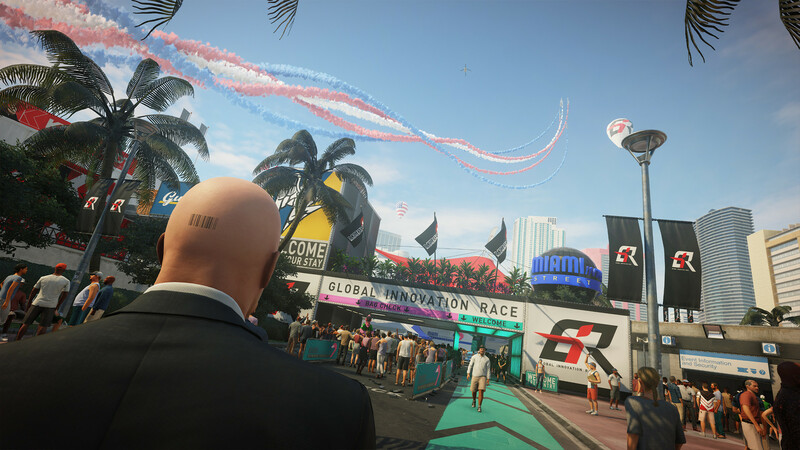 It was announced back in June that Hitman 2 would be releasing in November, and since then we’ve also been able to see some exciting gameplay footage. The game is set to release in November, and so far we’ve only been able to see details regarding the Miami mission, but a large new leak brings information about all six mission locations, targets, weapons, and more. While the source of the leak is unconfirmed, the information revealed does seem to be accurate just because of how detailed it is. However, we don’t know who is behind the leak, so take this information with a grain of salt. Lots of details are provided about two missions: the mission called Flamingo, which takes place in Miami, and also the mission called Mongoose, which takes place in Mumbai. With regards to these three missions, details about targets, disguises, opportunities, challenges, and more are revealed. Not much has been revealed about the remaining four missions, other than the most basic details: Sheep, which takes place in New Zealand city, The Ark which will occur in North Sea City, and Skunk, which will take place in a sub-urban location in North America. The details for the Miami mission is nothing new since we already saw a playthrough of the mission (linked above). In the Mongoose mission, the target is Wazir Kale, otherwise called ‘The Maelstrom’, who used to be a ruthless pirate captain but now serves to protect a person called Lucas Grey. There will be a number of weapons and tools at your disposal, with the usual ones such as Sniper Rifles, while there are also some unusual melee weapons, such as a sacrificial knife and a Melee Cocaine Brick that you will be able to make use of to eliminate your opponents. Hopefully, we’ll get to learn more about the other missions soon enough. You can check out all of the details in this PDF. Hitman 2 is set to release for the PC, PS4, and Xbox One on November 13.